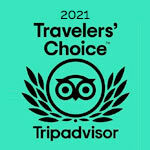 Your best Cape Cod motel, hotel vacation begins here at the Chatham Seafarer: a classic Cape Cod inn a short walk from the best Cape Cod beaches, steps away from the famous 22 mile Cape Cod Rail Trail bike path, offering a heated swimming pool that’s hidden from view, and a mile and a half from the center of historic Chatham, Massachusetts. 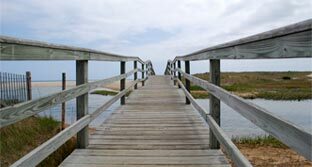 The Chatham Seafarer beach hotel on Cape Cod offers great amenities and is close to some of the best restaurants in Cape Cod. 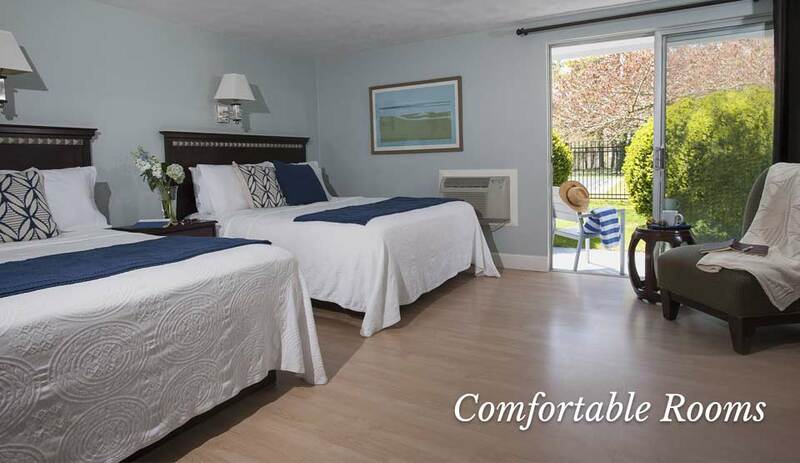 Under new ownership as of April 2014, the recently renovated and fully updated Chatham Seafarer Inn provides guests access to the very best of Chatham on Cape Cod. 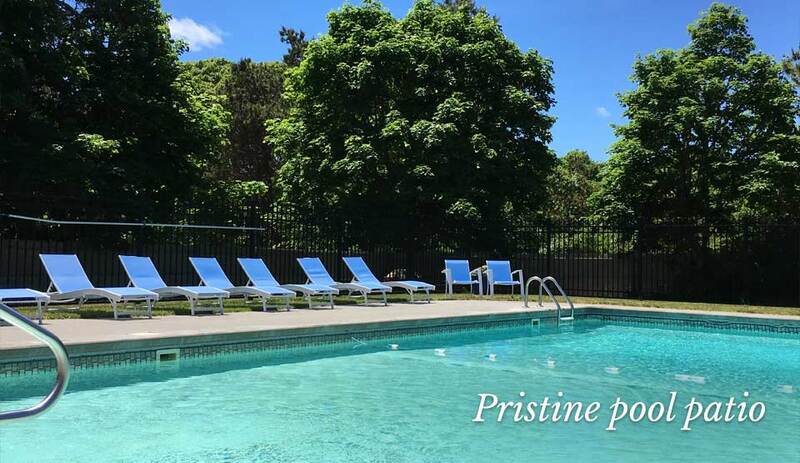 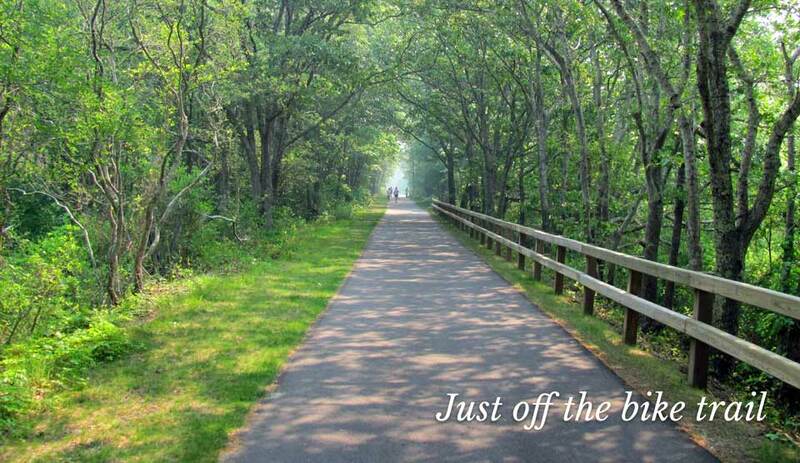 We welcome you and your family to experience a traditional Cape Cod Hotel vacation with every modern comfort. 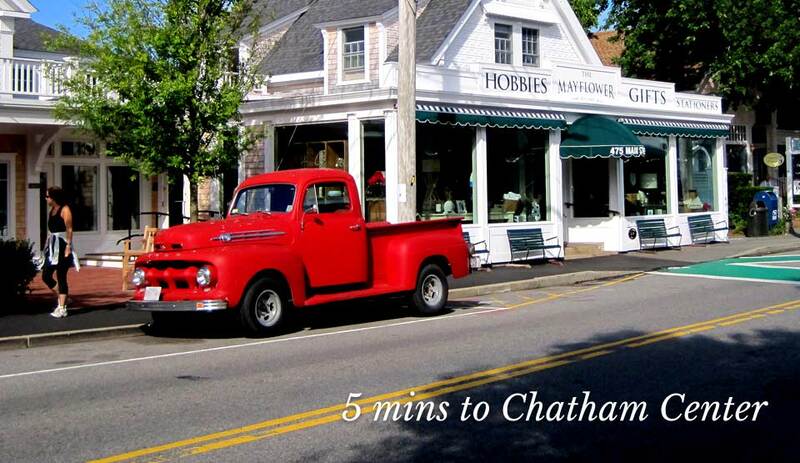 The Seafarer is an ideal location when visiting Chatham. 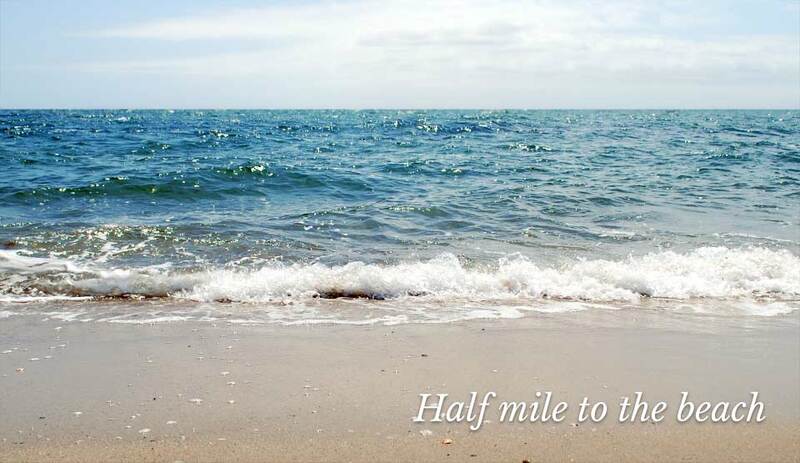 You are 5 minutes drive from town which has ample parking & a pleasant stroll down to the beach.